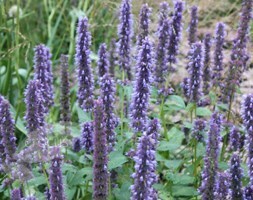 Easy to grow and flowering prolifically in a sunny spot, this undemanding perennial is wonderful in naturalised planting schemes gravel gardens or herbaceous borders. Throughout summer, slender upright spires are covered with small, snapdragon-like flowers in a pretty shade of shell pink, which attract bees and other beneficial insects. Garden care:Sow seeds shallowly in pots filled with a good seed compost in early spring and keep in a cold frame until they germinate. 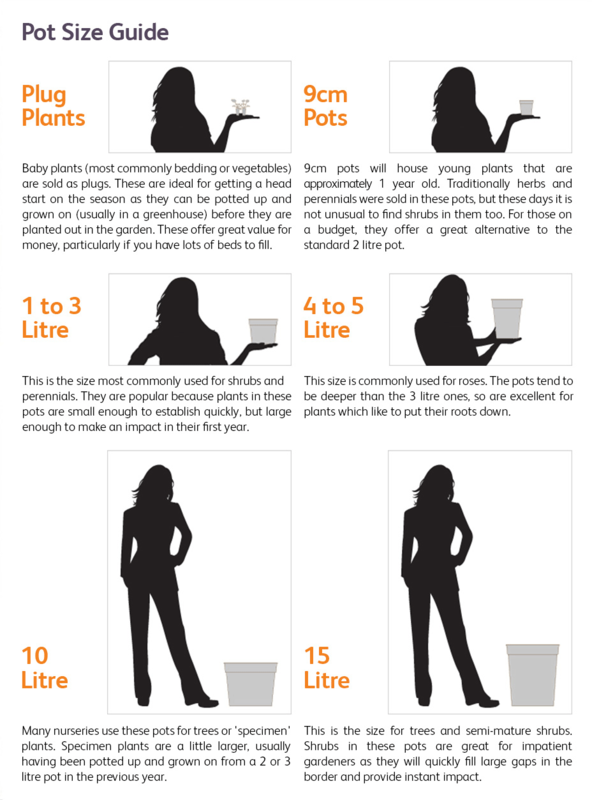 Pot on when they are large enough to handle and gradually harden off before planting them out at 30cm intervals, taking care not to damage their roots. Leave a few of the faded flower spikes on the plants as this will encourage them to self-seed.